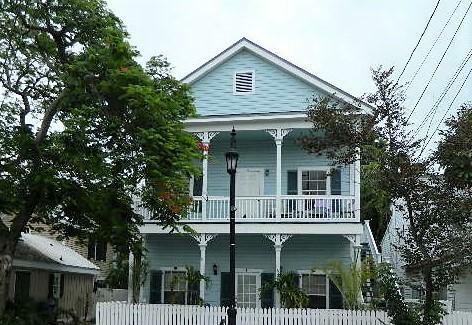 Wonderful Old Town condo located in the X Zone and conveniently close to Duval St.! Rear unit which provides extra privacy. 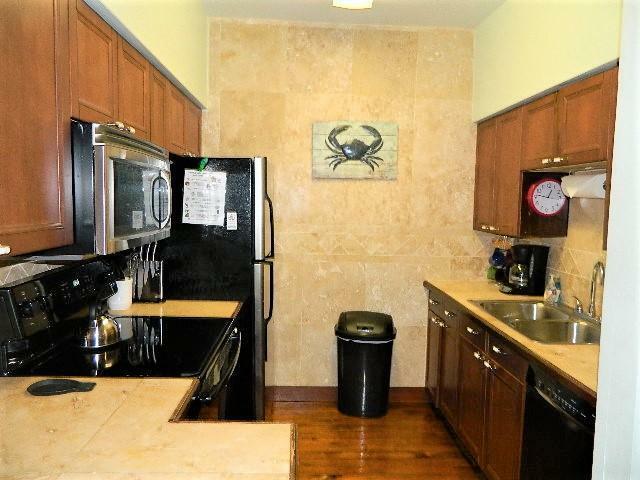 Fully furnished condo offering 2 bedrooms and 2 full baths with a swimming pool at your back door. 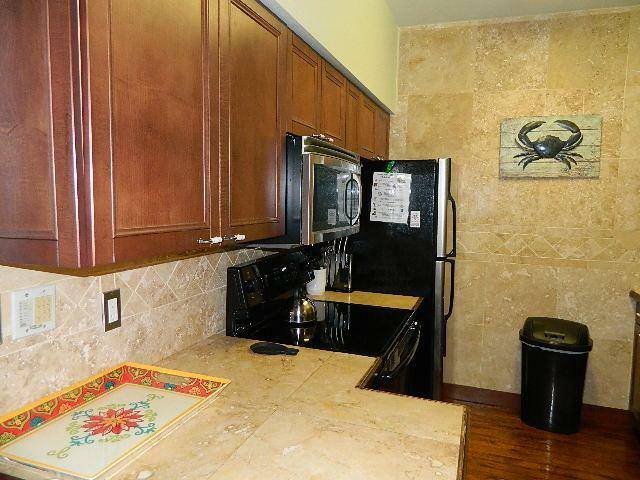 The immediate deck area outside the back doors is for exclusive use of this unit. 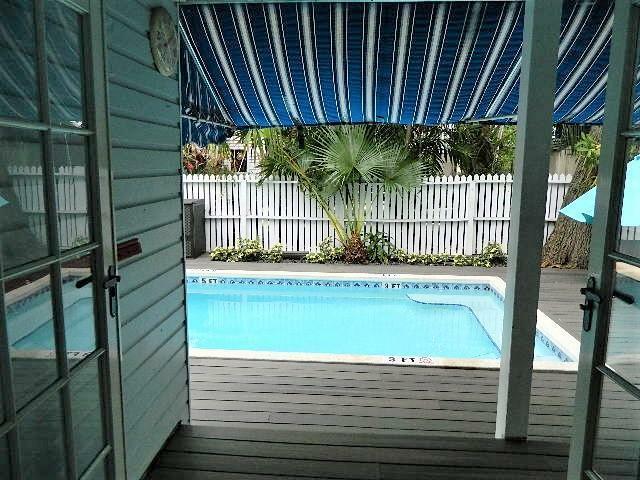 Enjoy cook outs, relax by the pool or just enjoy the beautiful weather. Currently used as a monthly vacation rental.